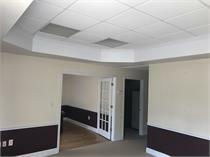 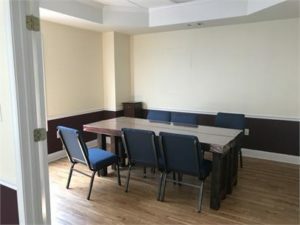 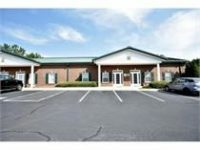 Huge 1800 sqft Furnished space for only $1,380.00. 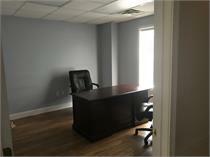 the The first floor is approx 1500 sq ft and upstairs is an additional 300 sq ft meeting room. 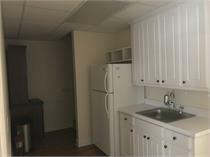 Furnished space!